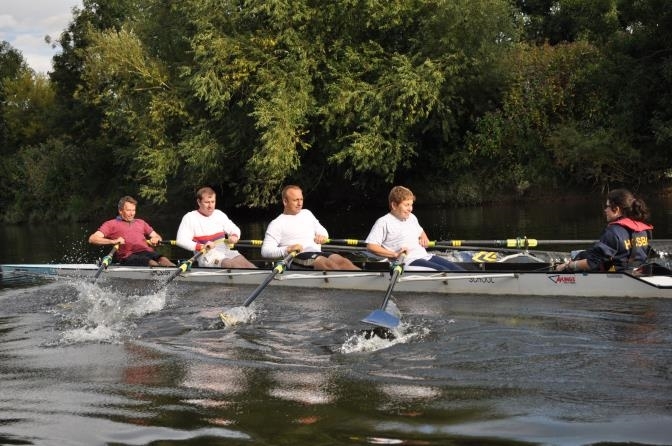 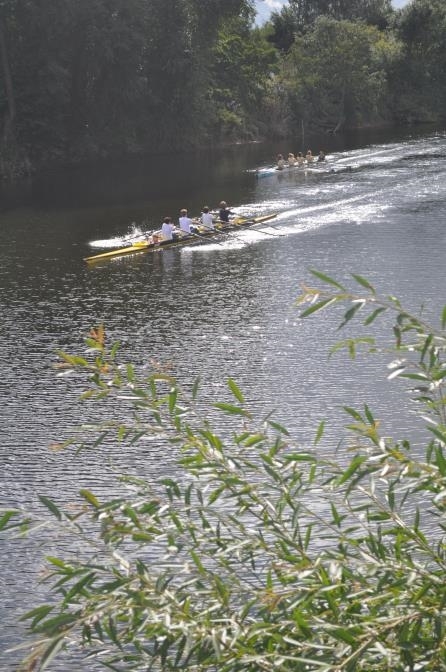 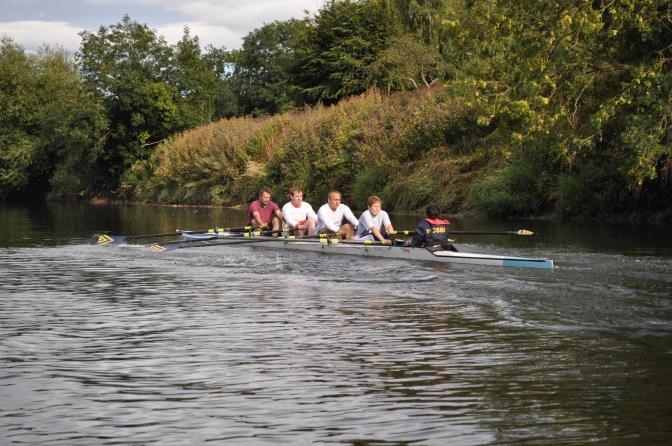 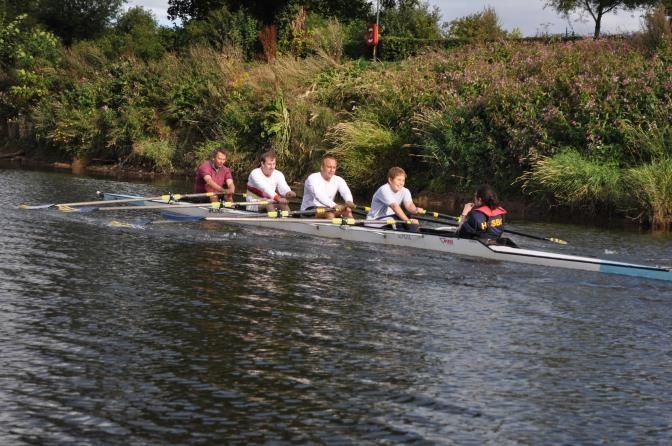 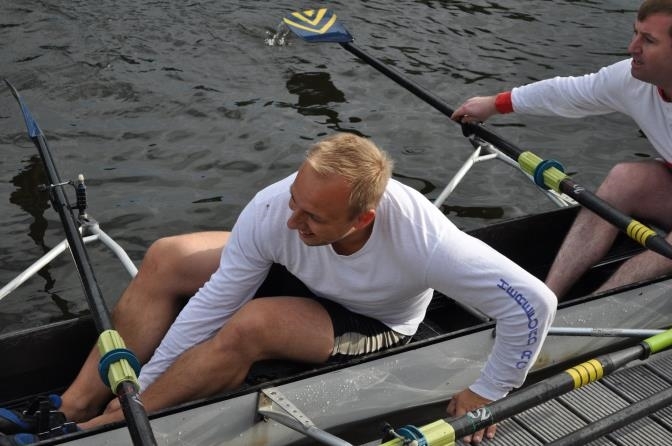 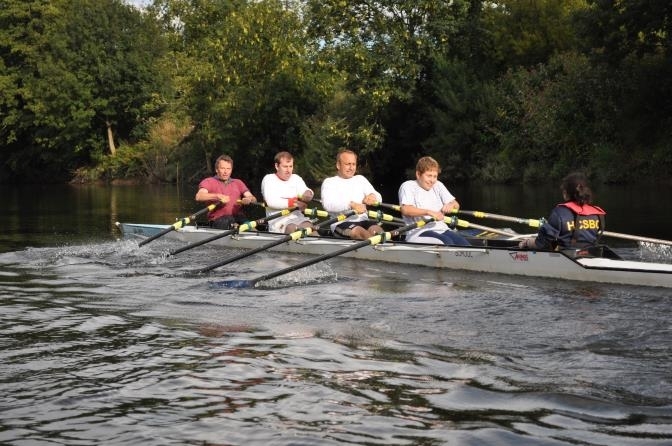 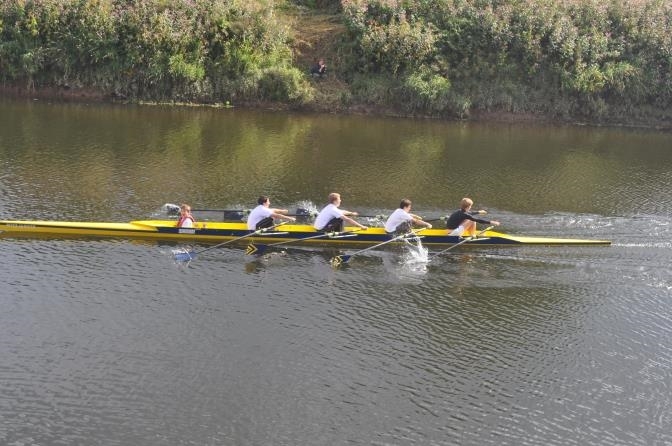 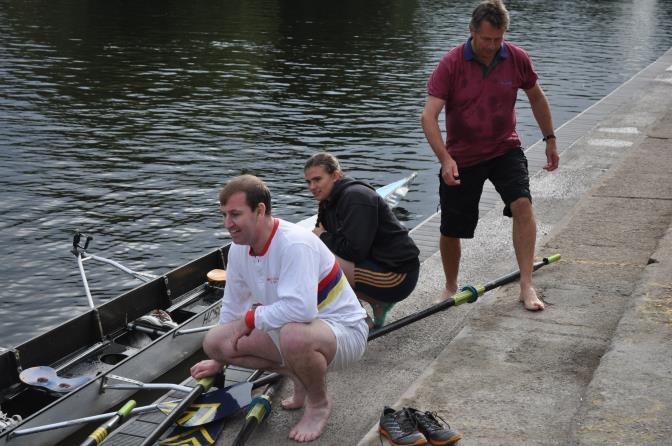 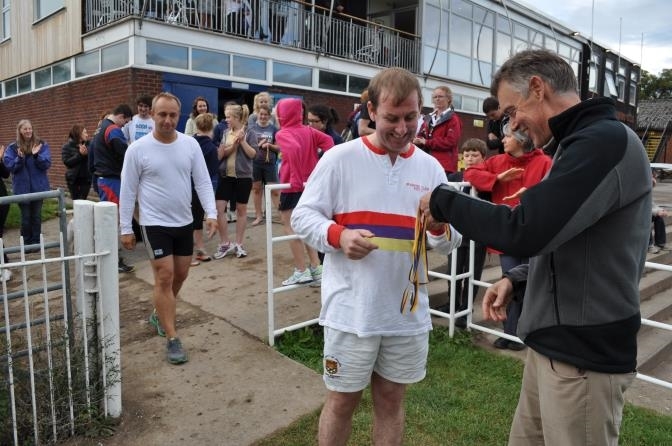 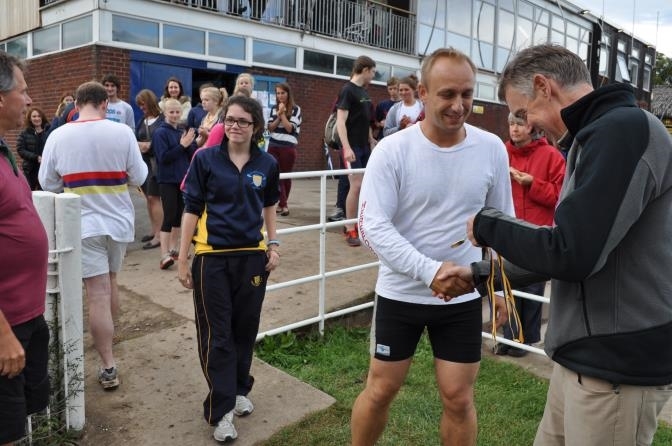 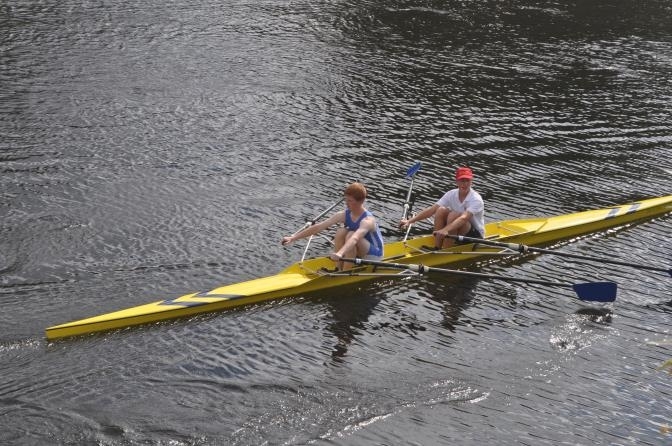 On the afternoon of Sunday 8th September, we hosted the OH Regatta at the Hereford Boat Club. 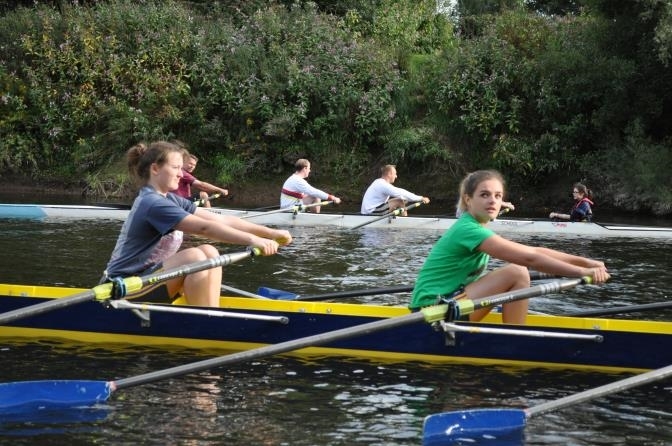 It was our second year of hosting the event at the beginning of the school year, rather than the end, and the spirit and clear motivation to get back on the water after the long summer break was clear to see in the pupils who participated in the event! 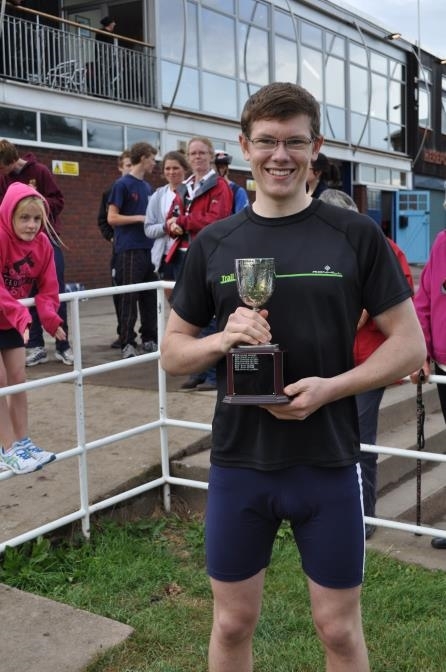 After a series of heats and close semi-finals, the Symonds Cup was awarded to Jacob Mileson who rowed an outstanding race and was a deserving recipient of this trophy. 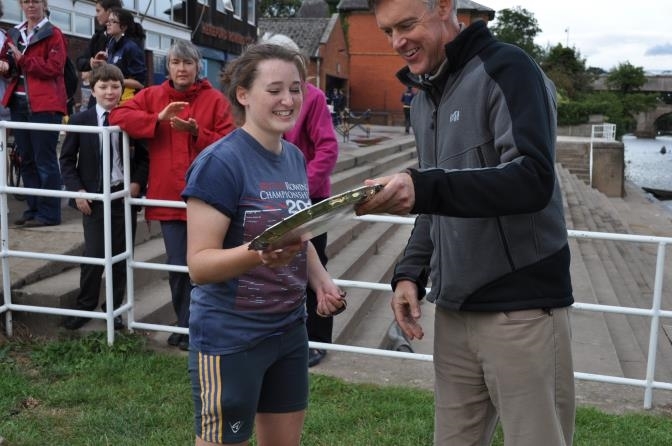 The Plate final for the Senior Girls Single scull was deservingly won by Laura Mansfield, who finished sixth form last year but has stayed on as a gap student this year and was still qualified to row as a pupil competitor. 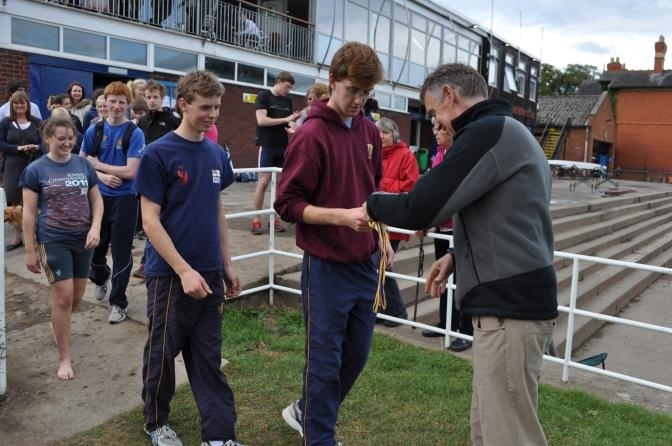 There was also much enthusiasm amongst the junior levels of rowing and specific mention must be made of Orlando Timmerman who managed to not only win the junior single sculls but also be in the winning crews for the junior double sculls and the junior coxed quad - a potential future Symonds Cup winner may be on the cards here! 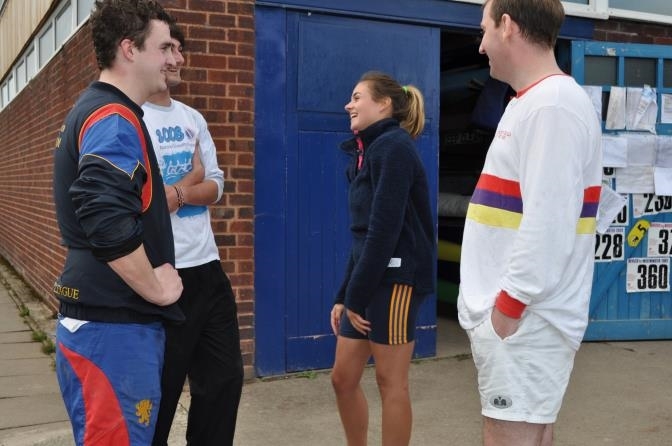 Then OHs who attended the event were given the opportunity to row and it was their coxed quad race that was the closing race of the event. 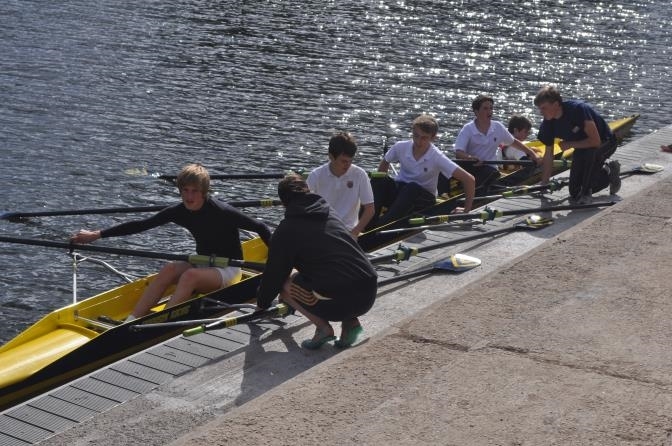 This pitted an junior OH crew against a more senior OH crew, supported by Mrs Jane Smith as a parent and enthusiastic rower. 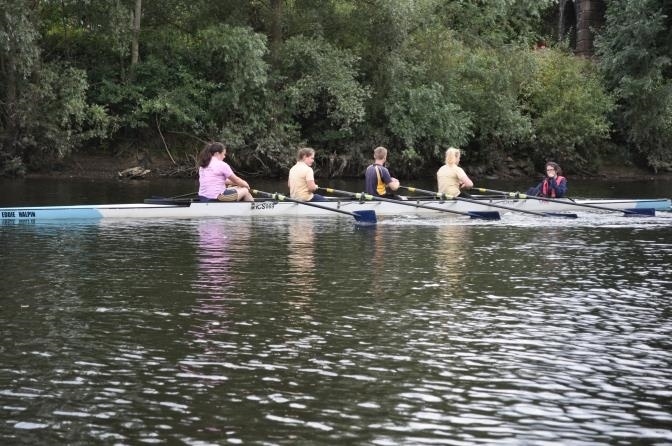 The junior OH crew took to the boat as though they had been rowing in this crew for many a practice session and were able to capitalise on this by winning the race! 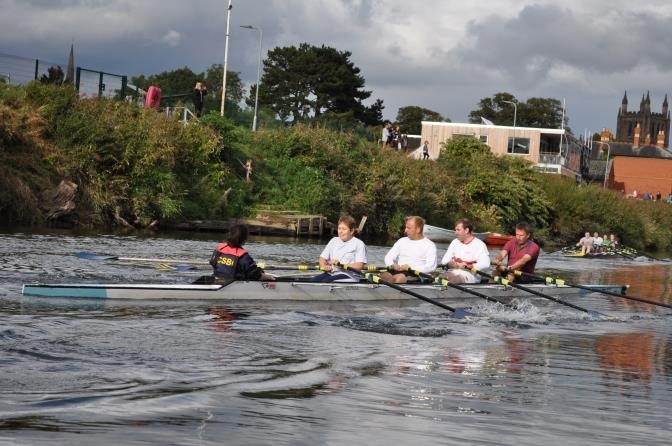 Many thanks to Alex Deutsch, Joe Goldsmith, Simon Williamson, Emma Ticehurst, Graham Kemp, Charles Hulley, Laura Mansfield and Jane Smith for taking part in this race and finishing off the afternoon's racing. 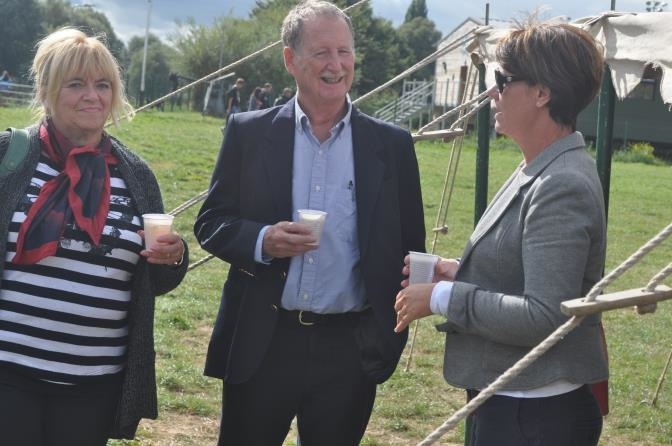 All in all it was another lovely event down by the river, despite the rain, and we hope that the event continues to grow in popularity as the years continue.